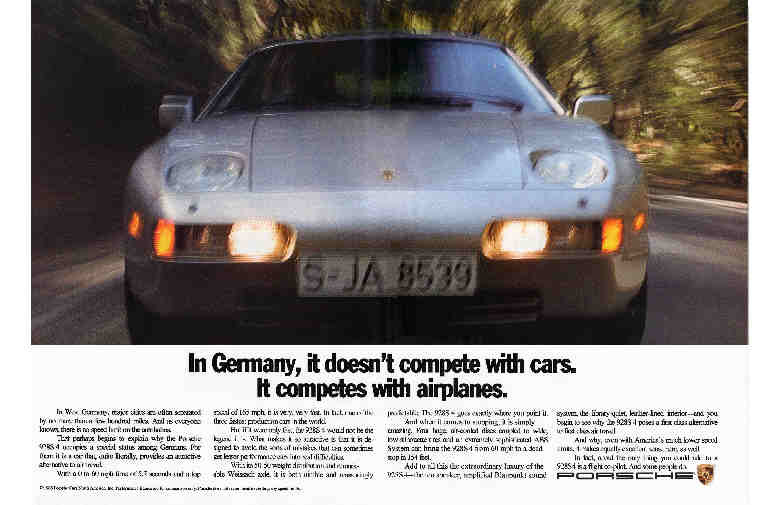 From the Porsche Panamera ad. 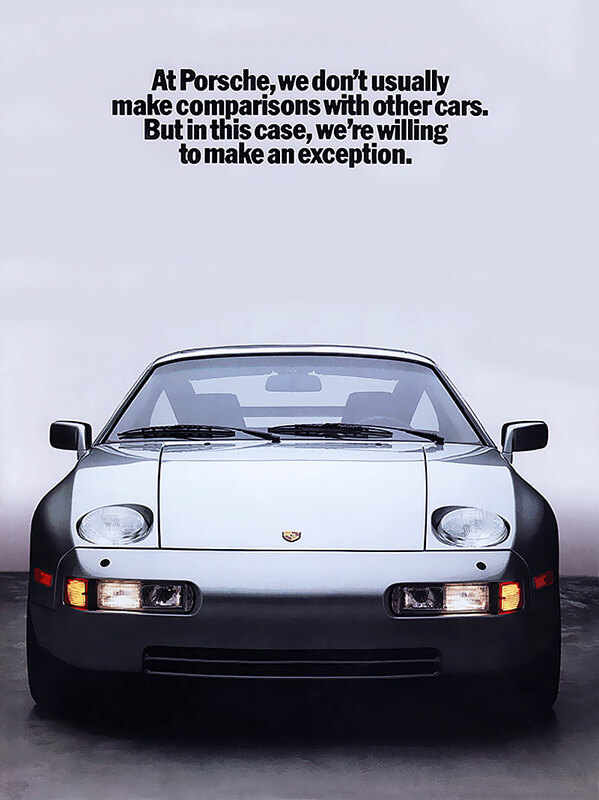 I know.... 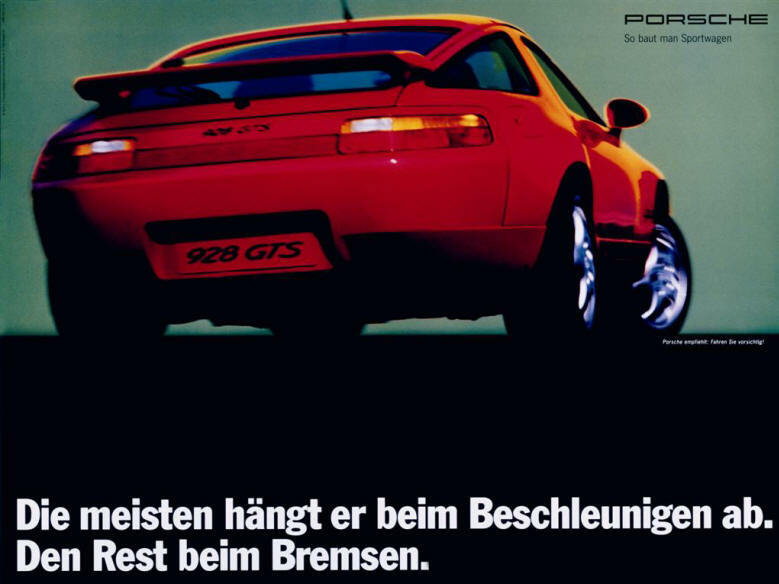 It's Dutch and you may not be able to read this. 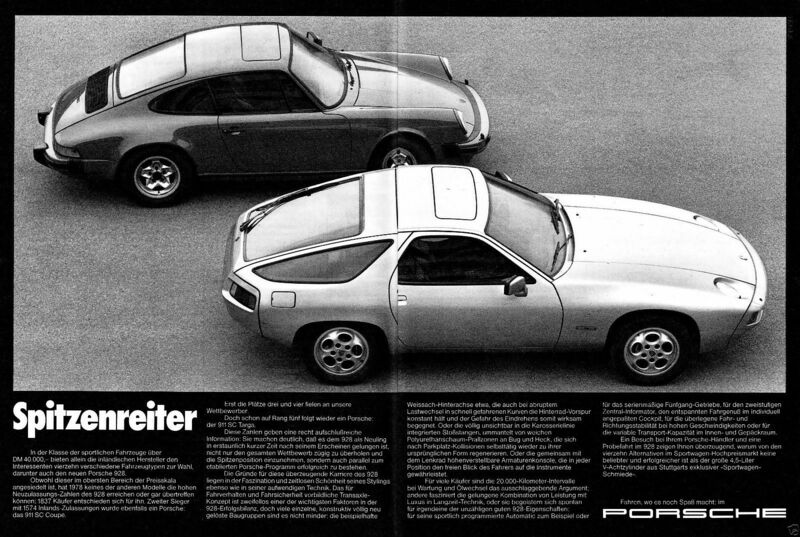 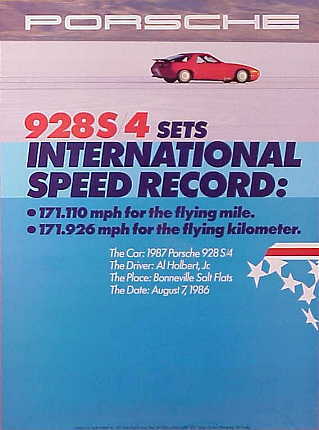 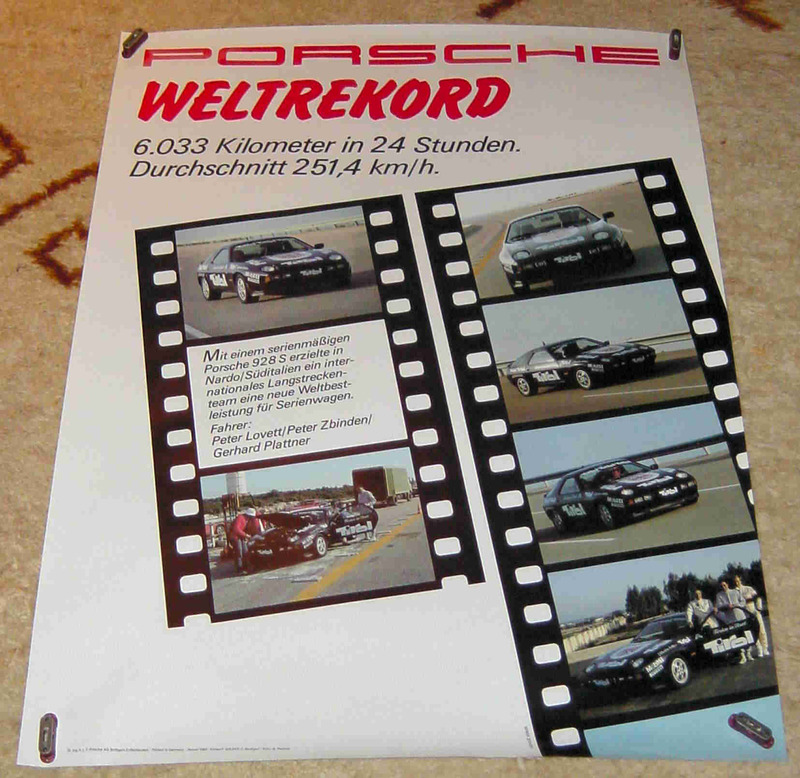 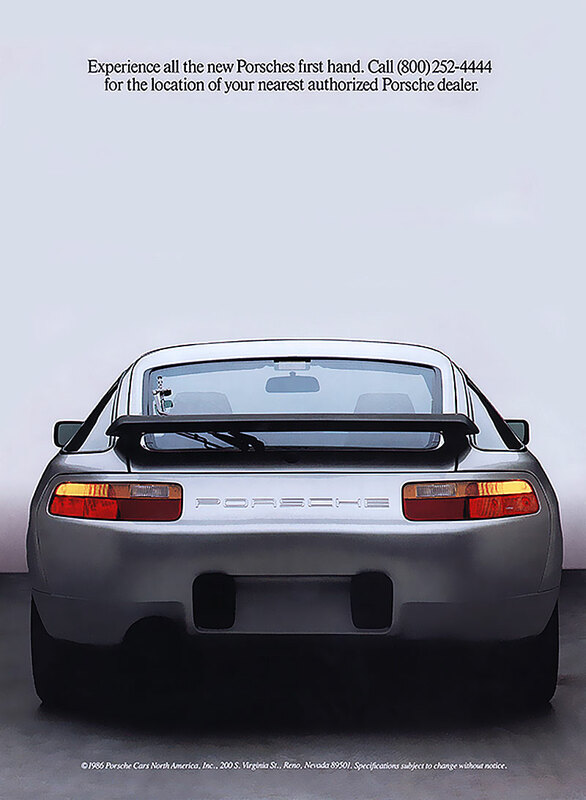 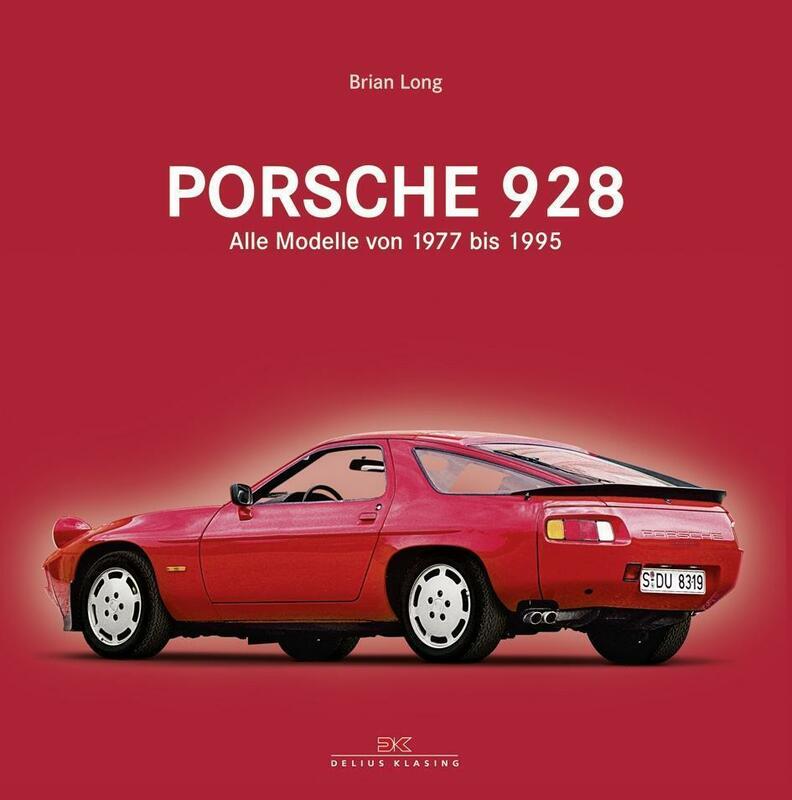 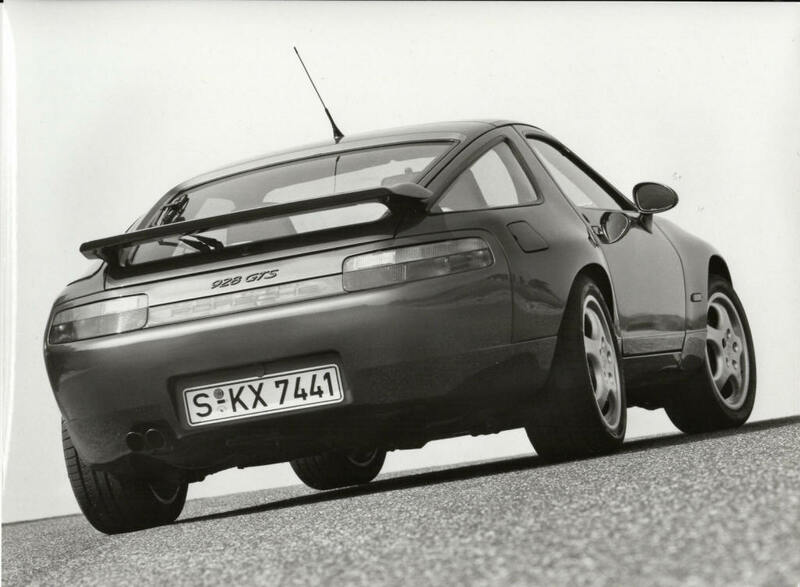 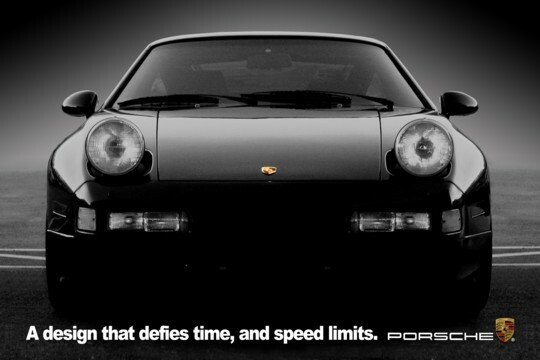 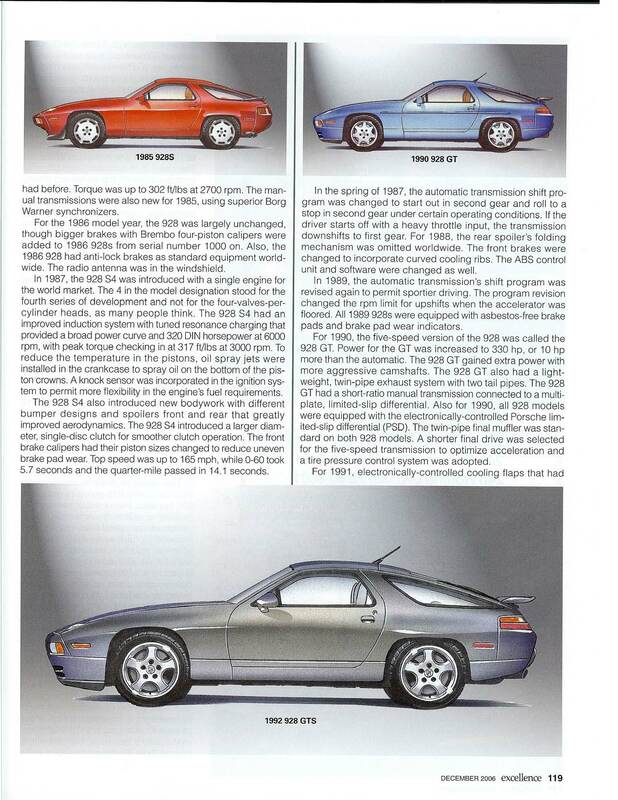 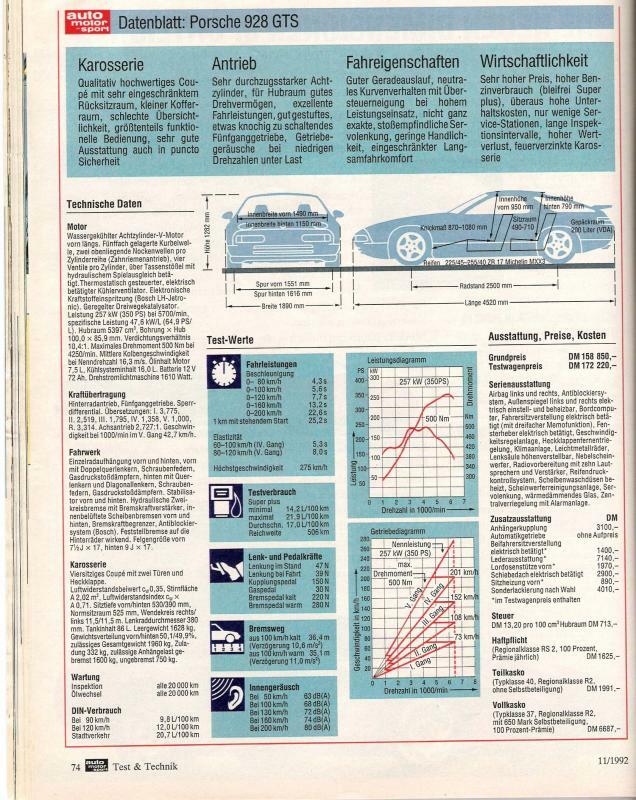 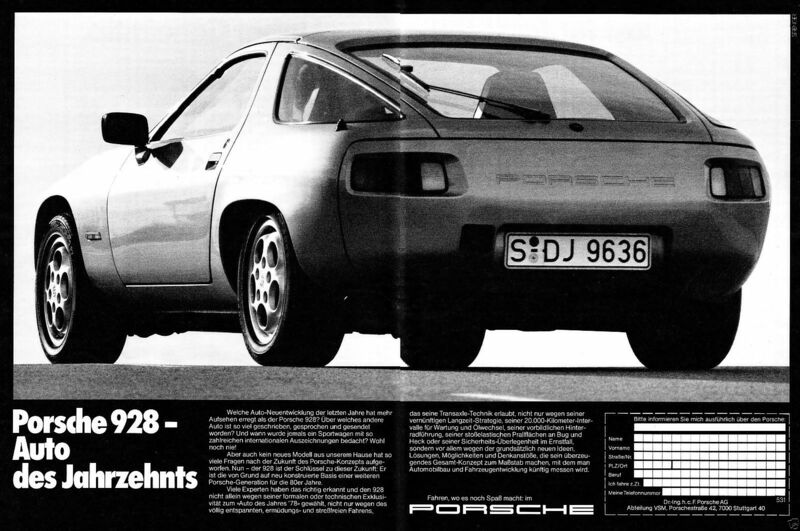 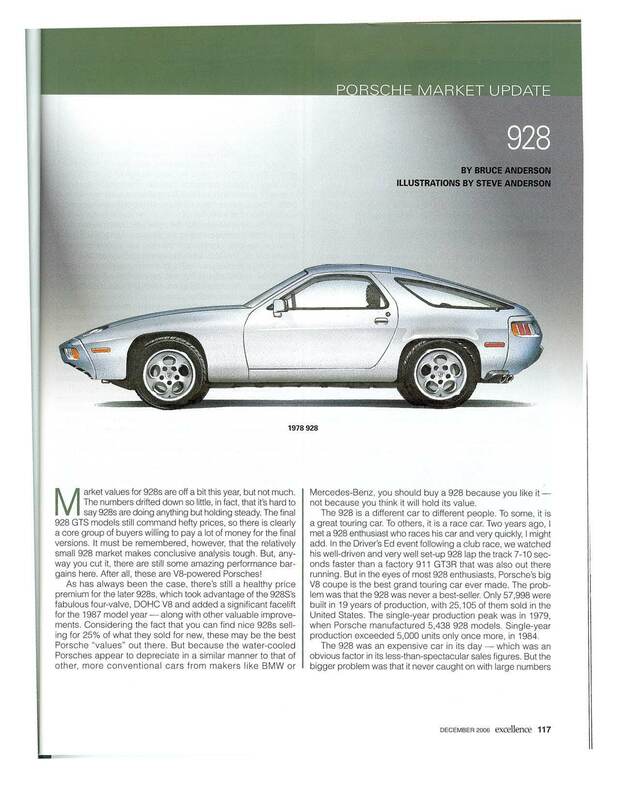 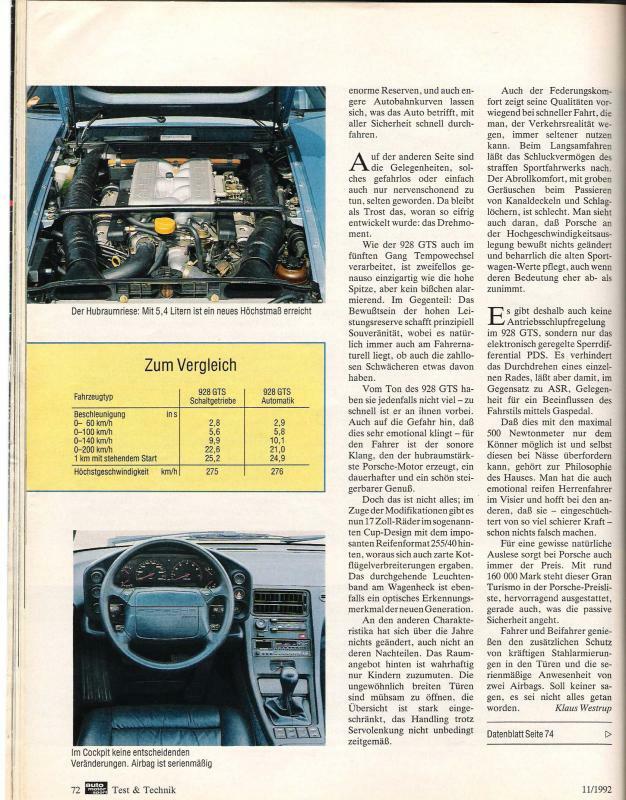 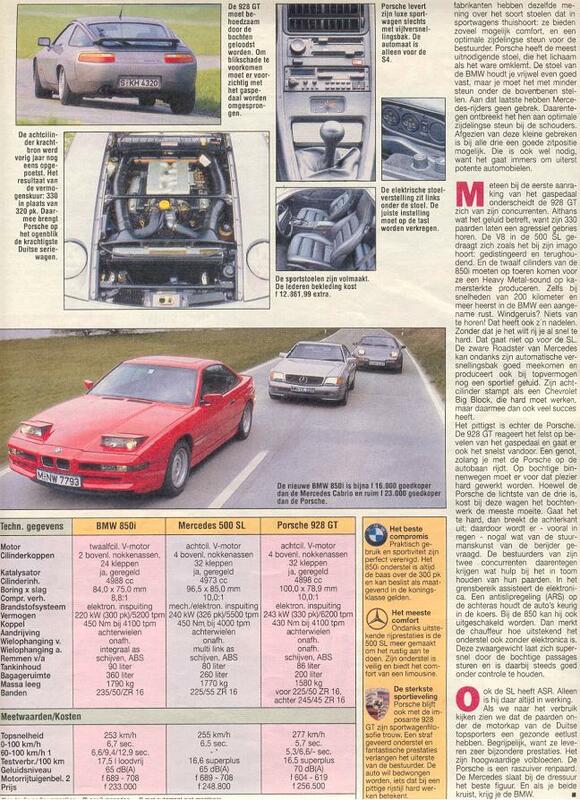 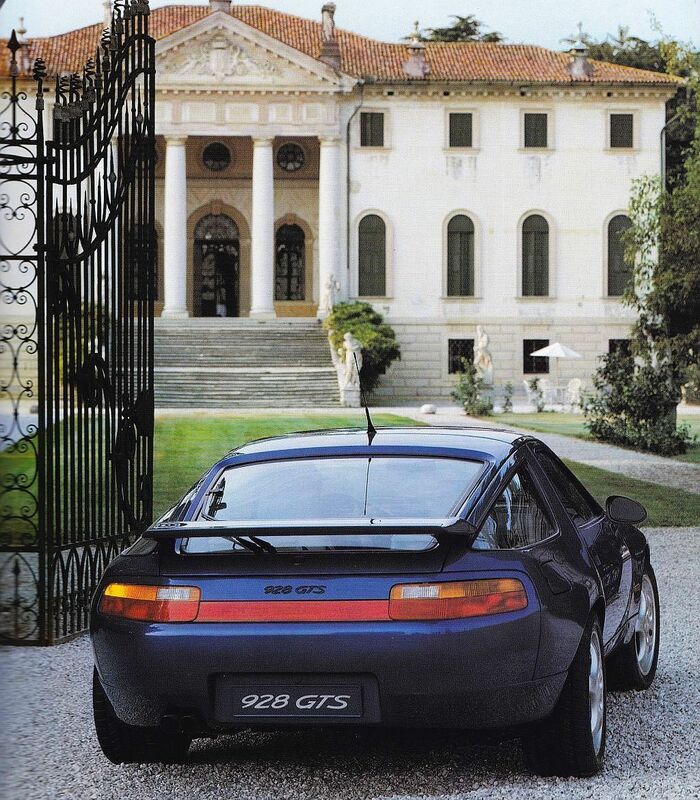 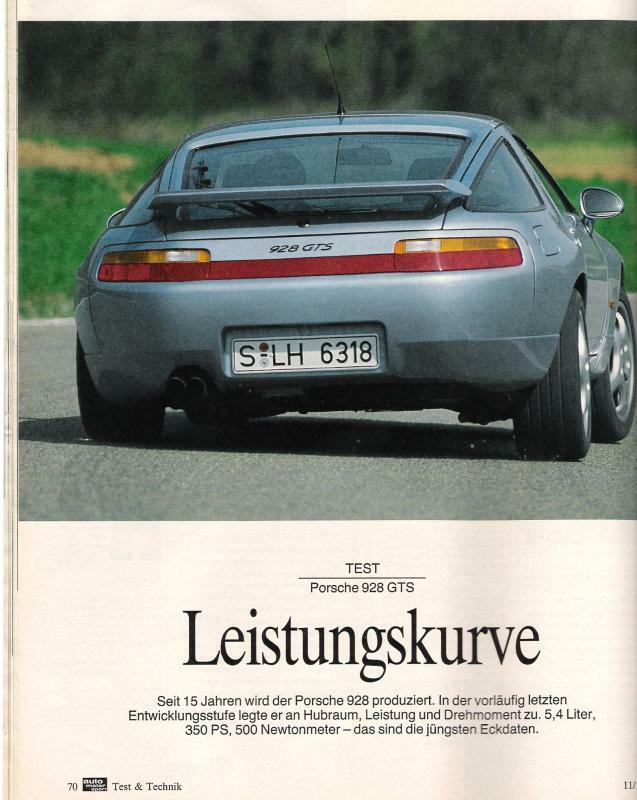 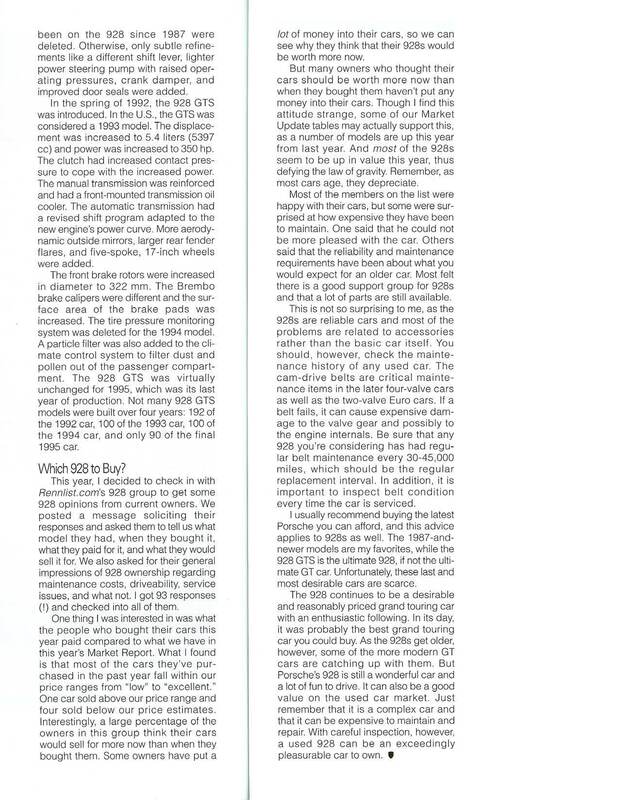 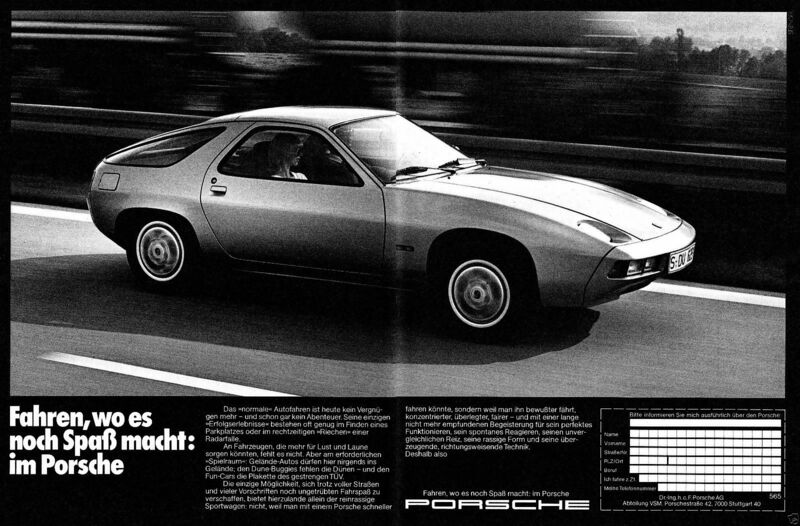 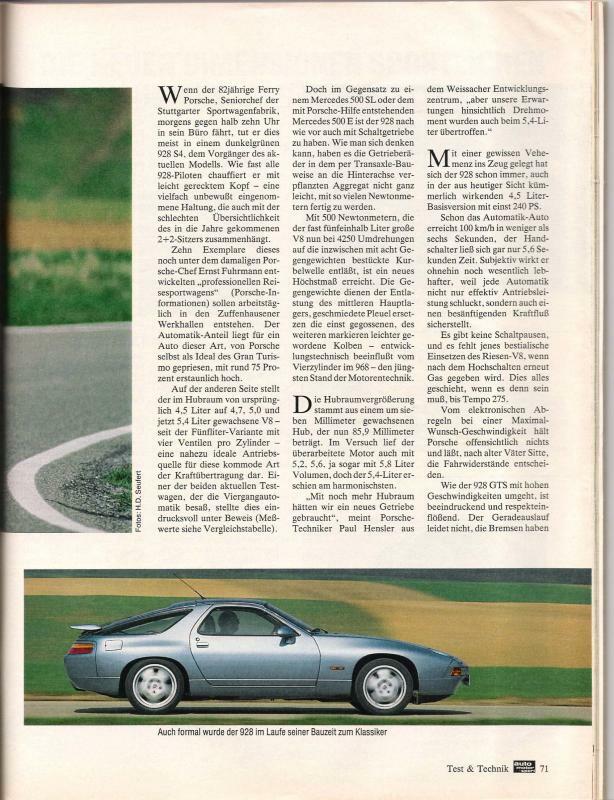 Front-engined Porsche 928 coupe coming in 2010? 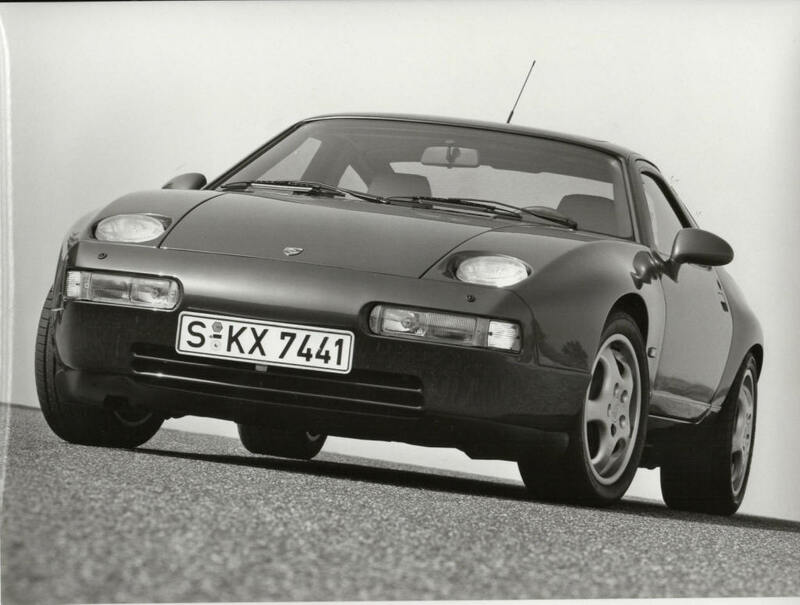 After stirring up the faithful by doing the unthinkable (building the Cayenne SUV), Porsche is looking to add another model to its lineup that may appease a certain subset of Porschephiles, those long-ignored fans of the 928. 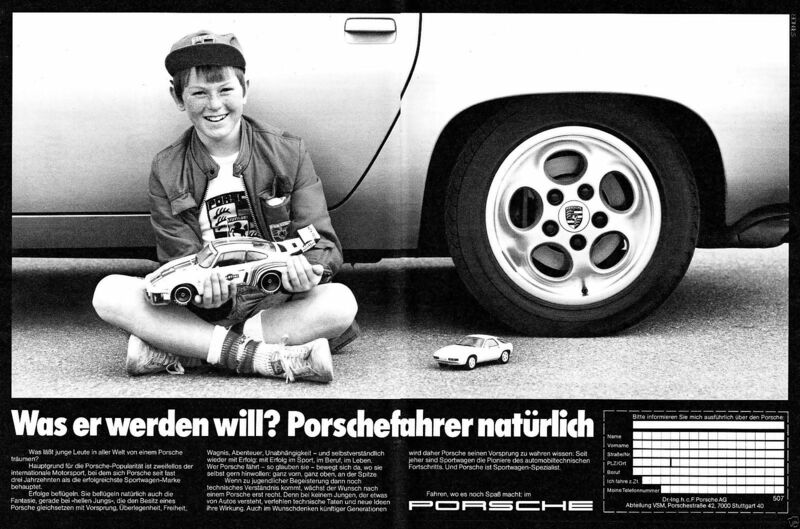 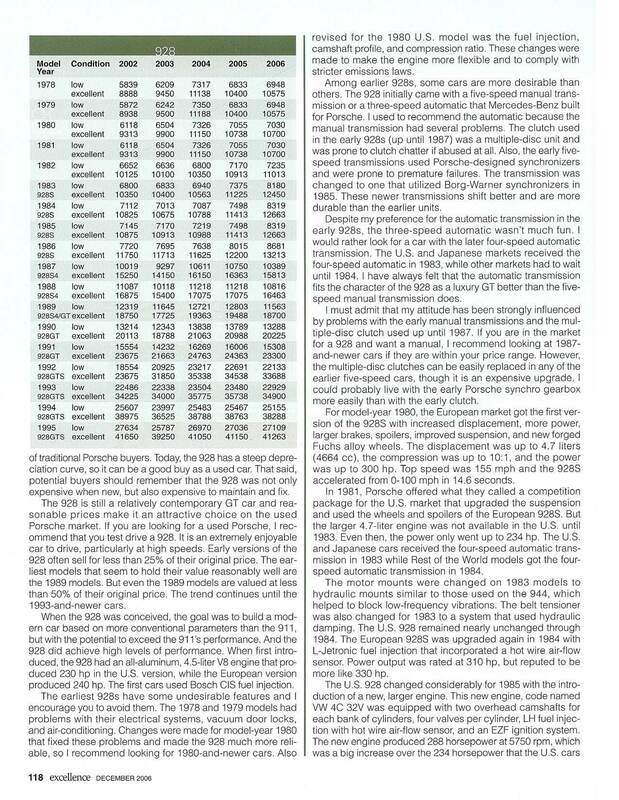 Porsche has made no secret that it wants to use its V-8 engine developed for the Cayenne in other models, and a return to a front-engine V-8 2+2 GT, or even a 4-door sedan, is in the cards.